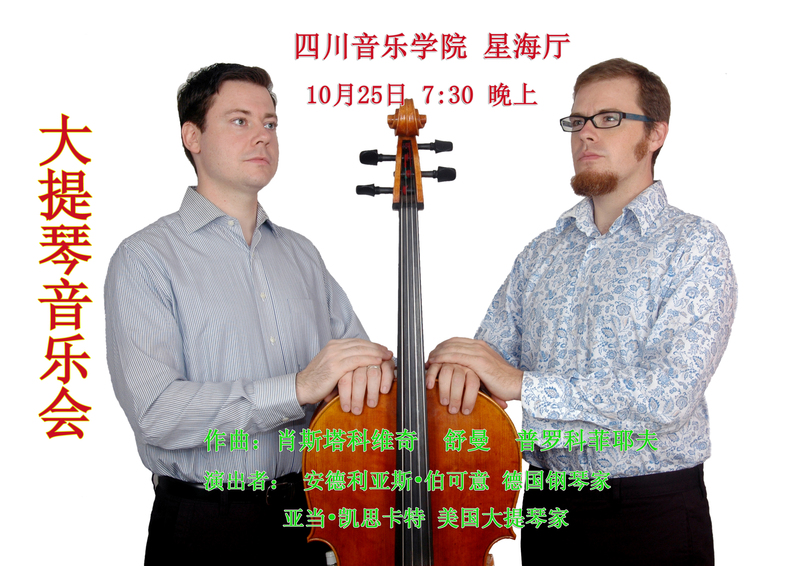 Hello, how do i know if there are other events that include Cello in Chengdu coz obviously i missed this one. I’ll keep you posted on this blog, I think my next event (or multiple events!) in Chengdu will be mid-July 2011!